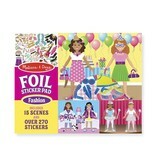 Add some glitter and glitz to as you fill fashionable scenes with shiny foil stickers! 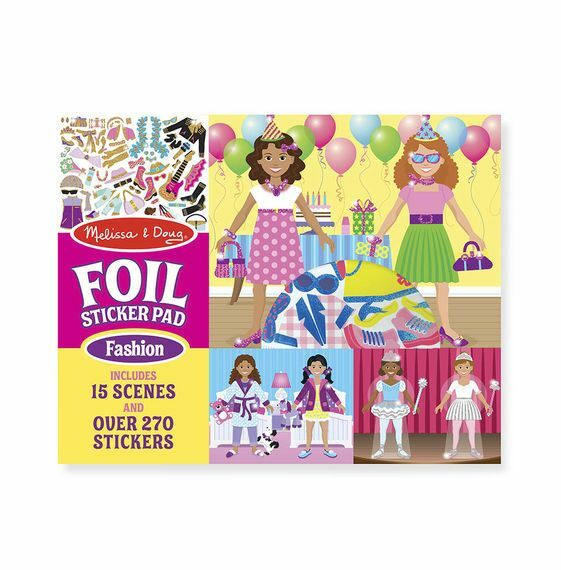 Choose from more than 270 shimmering, color-coordinated, foil-accented stickers (aqua, pink, purple, silver, and gold) to dress and accessorize two figures in each of the 15 illustrated scenes. 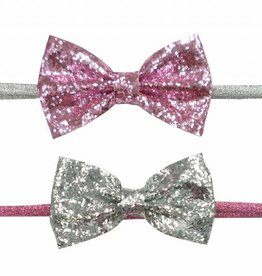 From an outdoor picnic to a fancy dance, kids will love creating unique scenes that sparkle! 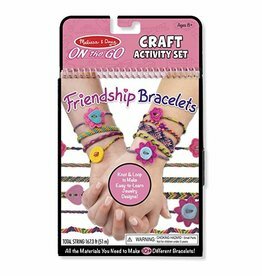 Melissa and Doug is an American toy company whose mission is to provide a launch pad to ignite imagination and a sense of wonder in all children so they can discover themselves, their passions, and their purpose. 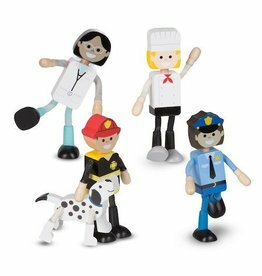 With everything Melissa and Doug create, they hope to encourage: Free Play, Creativity, Imagination, Learning and Discovery. 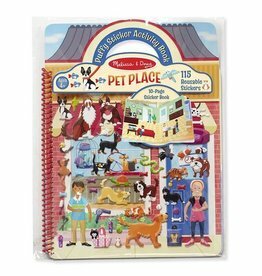 Melissa and Doug take your children's safety very seriously - all Melissa and Doug products comply with all U.S., E.U., and other international safety regulations. 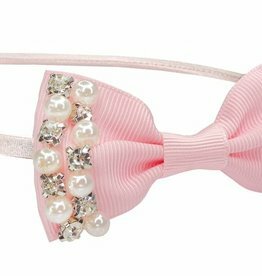 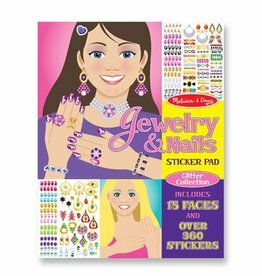 With over 360 stickers in glamorous, glimmering jewelry and nail designs, young stylists can transform illustrated models from simple to sensational. 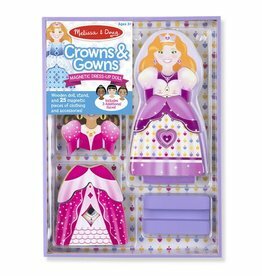 Have countless royal adventures with this four-in-one magnetic wooden dress-up doll! 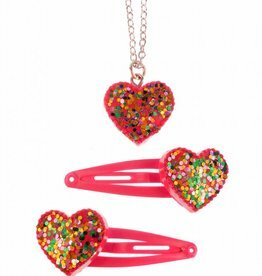 Necklace and bracelet set which has a colourful pattern of translucent beads, butterflies and flowers.